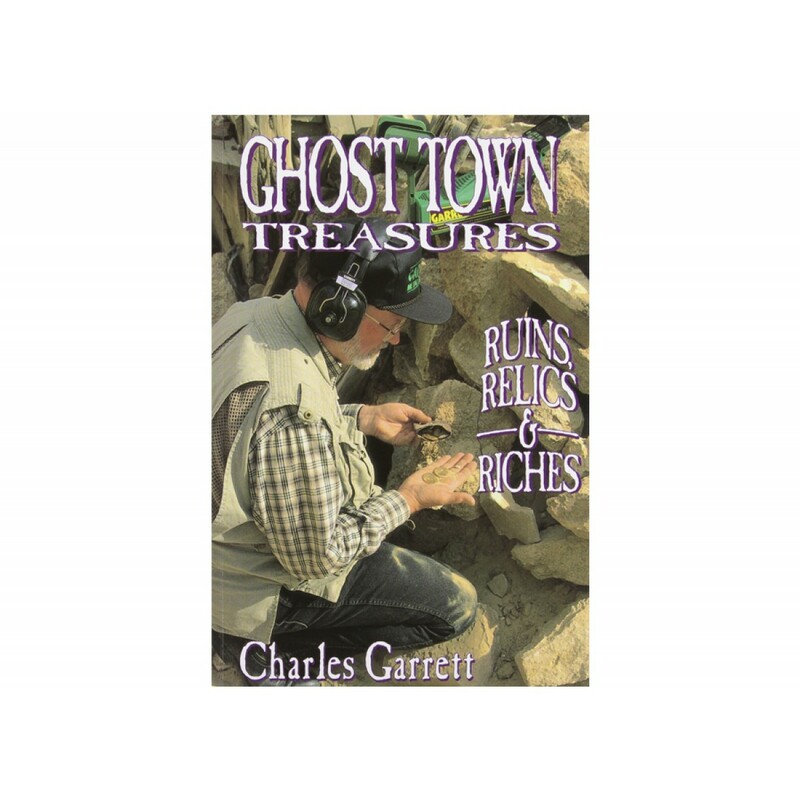 The truth about Ghost Town Hunting, the what, the where, and most importantly, how to find many different treasures waiting to be found. 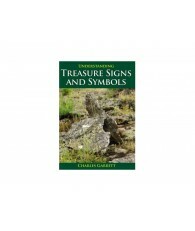 This book is a “must have” for anyone with a metal detector seeking fun and adventure. 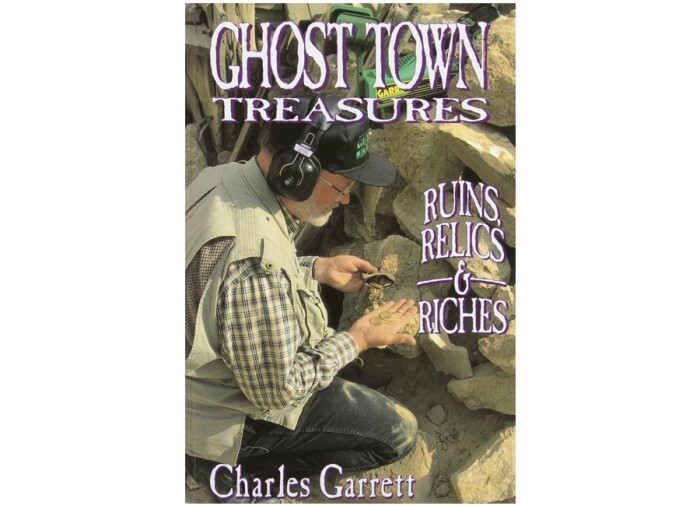 Get this book and put yourself back into history when these Ghost Towns were thriving communities. 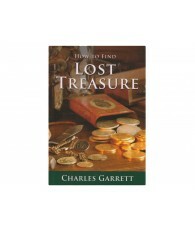 Charles Garrett provides plenty of references on how to do it right! 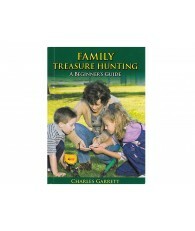 Great book for both the beginner and experienced detectorist. 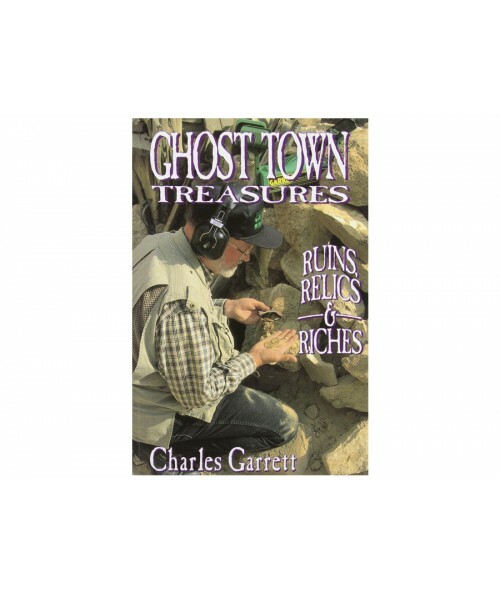 "Ghost Town Treasure" will show you how to find valuable old coins of silver and gold that spilled from pockets during brawling times when fights were common. Find those gold coins that fell underneath the sidewalks in front of old banks and buildings that were gambling halls and saloons. Find the caches that were buried by hermit miners, bank robbers and miserly ordinary folks. 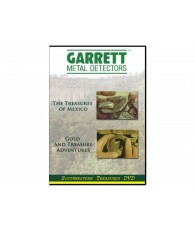 No special equipment needed other than your own metal detector. Time for you to go Ghost Town Hunting.